To respect yourself, to love yourself, should not have to be a radical decision. And yet it remains as challenging for an American girl to make today as it was in 1927 on the steps of the Supreme Court. It's a decision that must be faced when you're balancing on the tightrope of neurodivergence, finding your way as a second-generation immigrant, or facing down American racism even while loving America. And it's the only decision when you've weighed society's expectations and found them wanting. 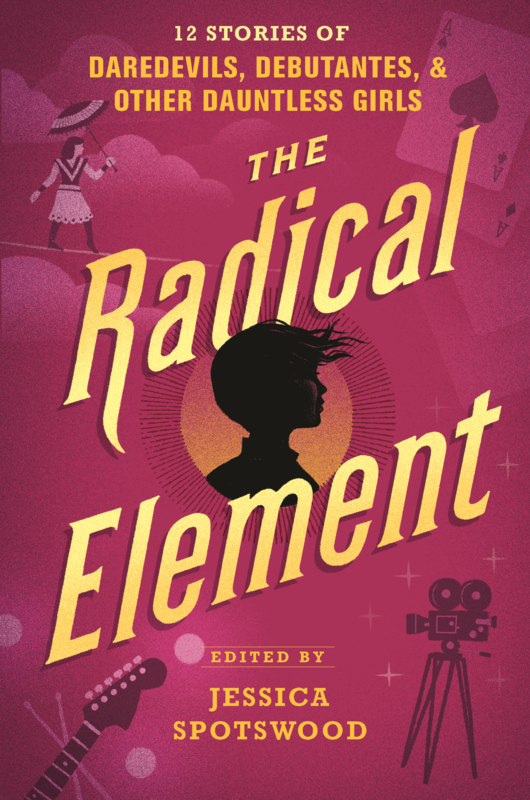 In The Radical Element, twelve of the most talented writers working in young adult literature today tell the stories of girls of all colors and creeds standing up for themselves and their beliefs — whether that means secretly learning Hebrew in early Savannah, using the family magic to pass as white in 1920s Hollywood, or singing in a feminist punk band in 1980s Boston. And they're asking you to join them. Including work by Dahlia Adler, Erin Bowman, Dhonielle Clayton. 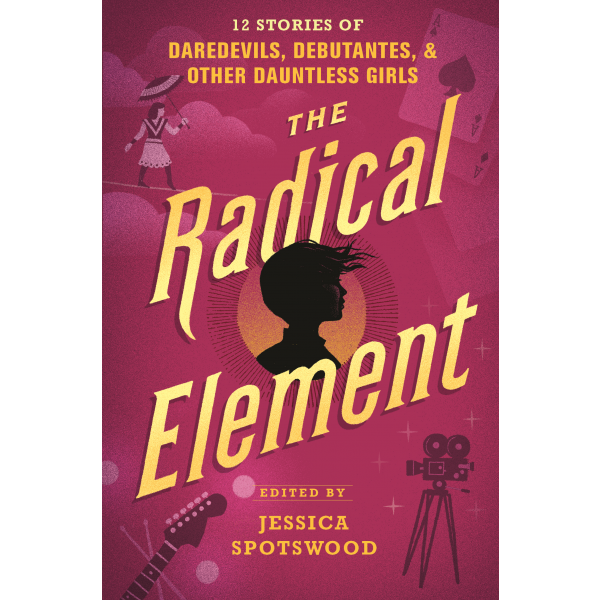 Sara Farizan, Mackenzi Lee, Stacey Lee, Anna-Marie McLemore, Meg Medina, Marieke Nijkamp, Megan Shepherd, Jessica Spotswood, and Sarvenaz Tash, this follow-up to A Tyranny of Petticoats is exciting, intersectional, and sure to inspire.